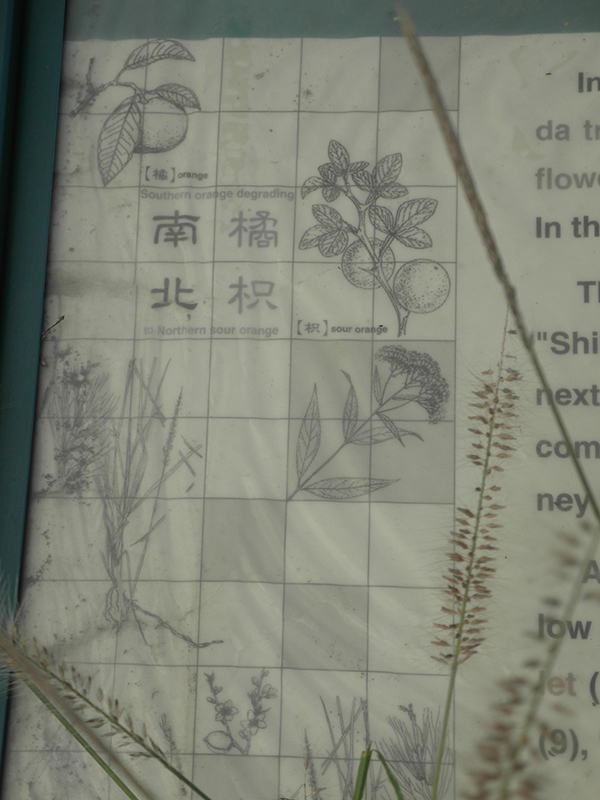 They may have assumed it is intuitive, but I think they could have added an equivalent English expression to make it suitably clear what “Scolding pagoda tree by pointing [to] mulberry [bush]” (指桑罵槐 zhi3sang1ma4huai2 / ㄓˇ ㄙㄤ ㄇㄚˋ ㄏㄨㄞˊ）means. The expression means to make accusations or tell someone off indirectly or obliquely by telling someone else off. （Translation: Both registration-based and approval-based systems are used in launching IPOs; each has its particular features, its advantages and its disadvantages and neither is clearly better than the other. For this reason, there is no real need to worry about which is used, what one does need to worry about is taking action that is counterproductive and distorting things so that the registration-based system is essentially turned into an approval-based system due to local conditions. 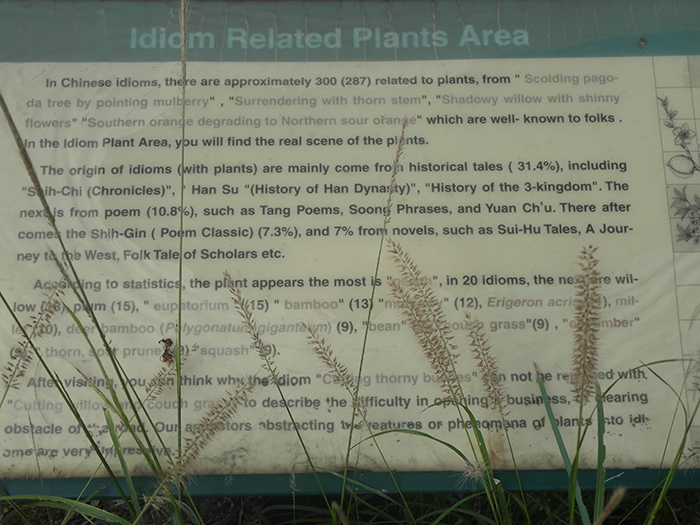 The sign also offers some interesting statistics on the occurrence of plants in idioms and their origins. 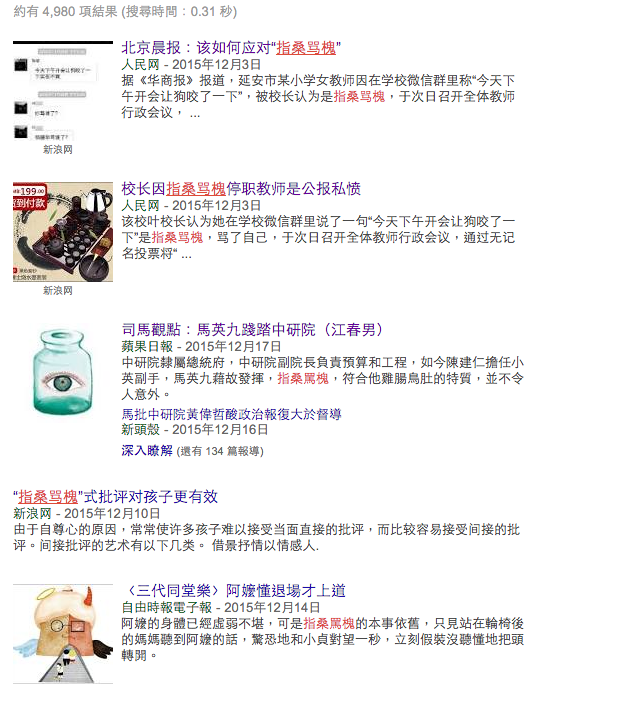 Feel free to comment with anything that you’ve come across which has helped you in learning Chinese. 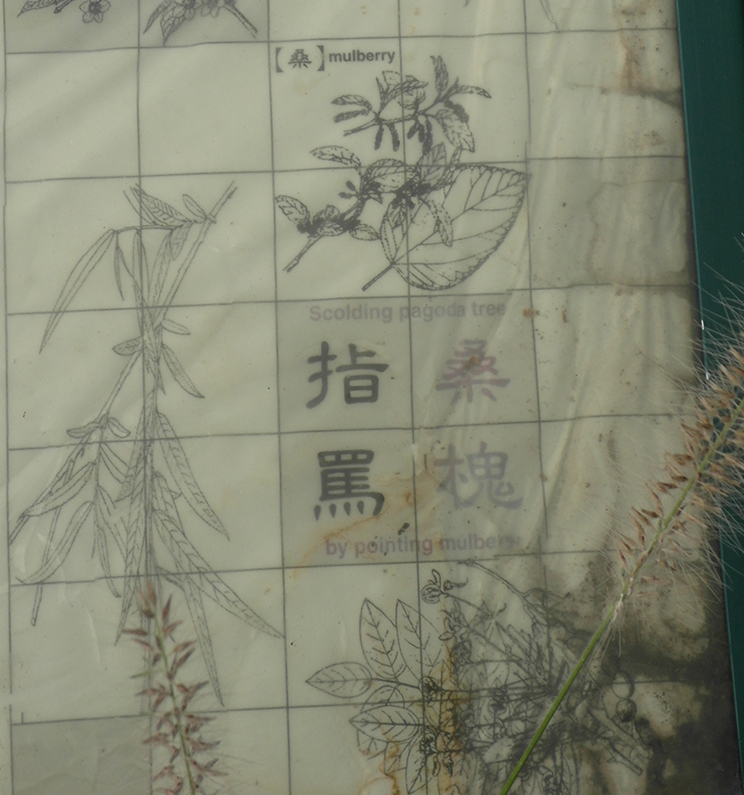 This entry was posted in Chinese Language, Curiosities, Home, Notes and tagged Chinese, idioms, plants, 成語, 中文 by ladenframe. Bookmark the permalink.